Photo by Greg David from the Torontoist Flickr Pool. Toronto’s online trolls will have to look elsewhere for their commenting fix—The Toronto Star is closing its online comment section, effective immediately. In a post this afternoon, the paper wrote that it will instead select choice comments from different social media platforms to share with its readers in an effort to “foster more insightful commentary.” Or, less eloquently put, if you want to yell about things, you’ll have to do it somewhere else. 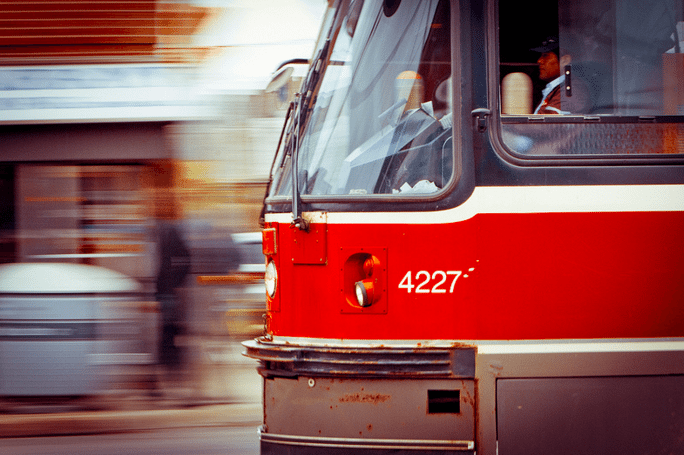 The TTC is considering an overhaul of its fare system, ahead of the full launch of the Presto Card in 2017. The card will require passengers to tap on their way in and out of TTC vehicles. The TTC board is also considering a 2018 system of peak and off-peak fares, with commuters being rewarded with lower fares for choosing to travel at less-busy hours. Currently, the TTC is the only transit system in the GTA to not fully implement Presto. In October, we wrote about a woman raffling off her east-end gastropub restaurant. Now, it seems, she’s gotten herself into some hot water. This fall, Ruthie Cummings set up a raffle to win her restaurant with $150 tickets. However, it has been revealed that the restaurant faces eight complaints filed with the Ministry of Labour. Several former employees lodged labour complaints about unpaid wages, including a chef who is not to come within 100 metres of the restaurant, or Cummings, for one year. The raffle’s still on though, with 500 of 1400 tickets sold and the final draw on December 30. Somehow, it seems unlikely that there will be many more takers.